High quality X weight cloth backed sanding belts. 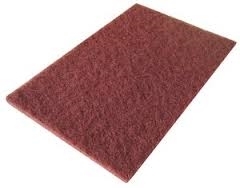 Durable Aluminium Oxide grit, stable resin bonded. 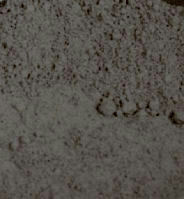 Durable Aluminium Oxide grit., stable resin bonded. High quality cloth backed sanding belts. 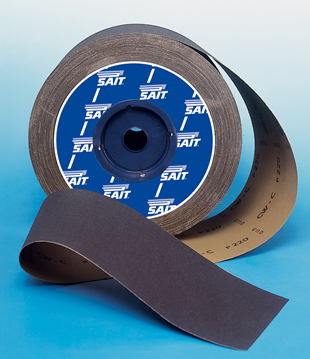 Sait "SAITAC-RT-6C" quality silicon carbide paper in finer grits. Supplied in 115mm x 50 metre rolls. High quality aluminium oxide paper rolls. 115mm width x 50 metres length. 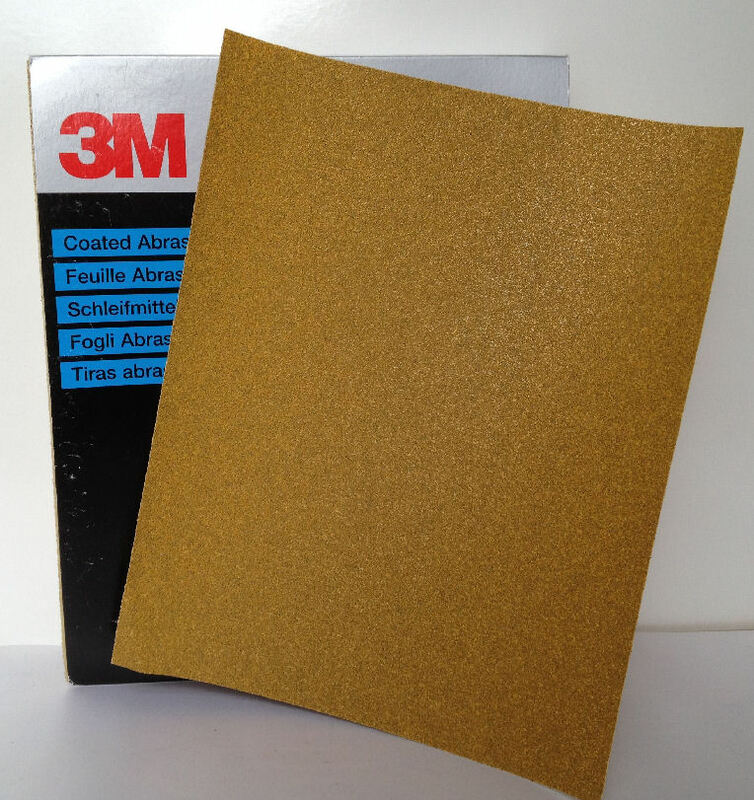 Durable silicon carbide hand finishing sandpaper sheets. 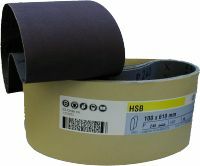 A flexible heavy weight sanding paper for use manually or with a hand held sander. 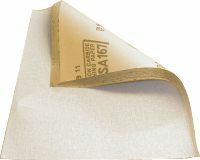 High quality wet and dry finishing paper. 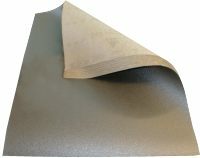 Pre-cut notched floor sander sheets in various grits. 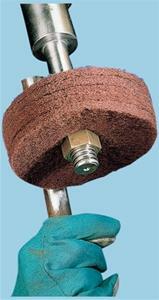 Scotchbrite synthetic fibre hand finishing pads in very fine grade. Long lasting - does not break up. 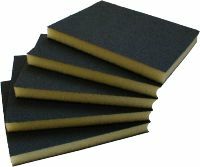 Double sided sponge filled hand rubbing pads in medium P180 grade. Durable and very flexable, ideal for hard to reach areas. 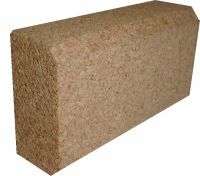 Cork block for use with sandpaper sheets to give an even sanding action. Simply cut the sheet into quarters and wrap around the block. 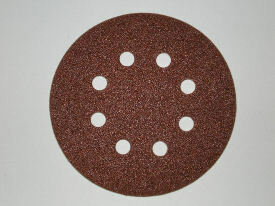 152mm flexible, non-woven, anti-clog abrasive discs stitched together. For deburring and removing paint, rust and other contaminates. Gives metal a brushed look. For use with 150mm bench grinders or power drills. 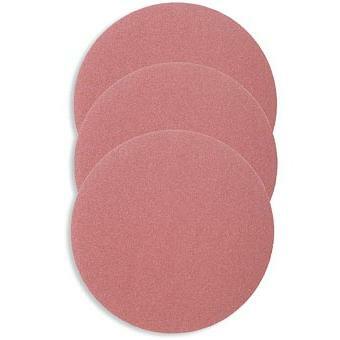 Velour backed heavy duty sanding discs. 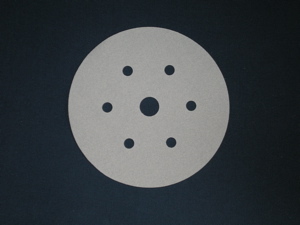 6/80 hole pattern for dust extraction.